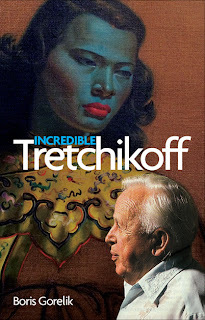 As you may know, Tretchikoff's retrospective is taking place at the Iziko South African National Gallery in Cape Town. The show opened to great acclaim in late May and will be running till late September. So there's still plenty of time to get on that plane and make it to South Africa. Within a month, over 10000 people have seen the retrospective. 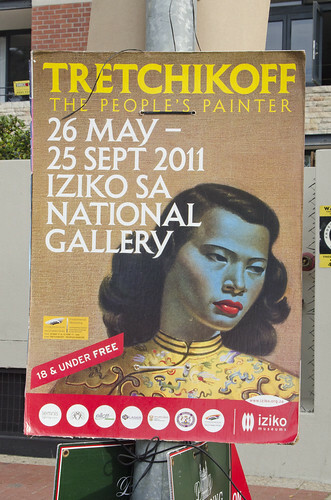 It is certainly a very impressive result for the S A National gallery and South African art in general. 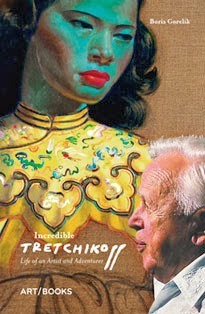 As for Tretchikoff's own attendance figures, it's by no means a record. At his first ever exhibition in Cape Town in 1948, when he was a completely unknown artist, without any advertising or considerable publicity, he had almost 13000 visitors. Within just 11 days.